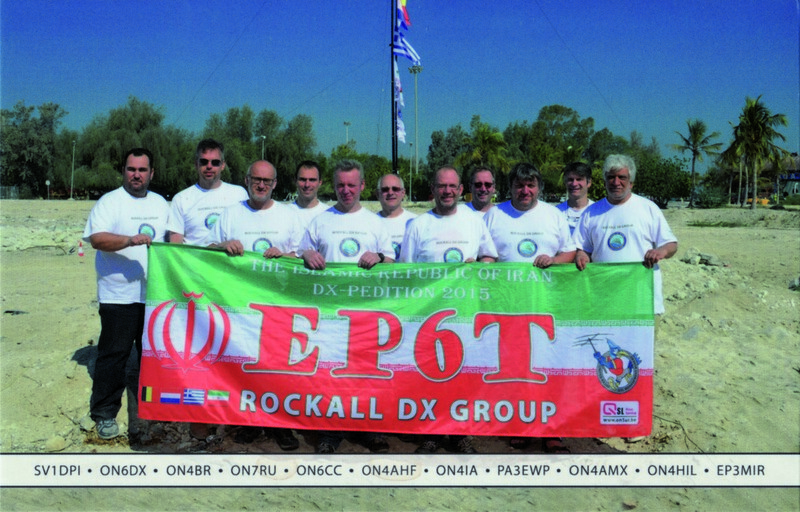 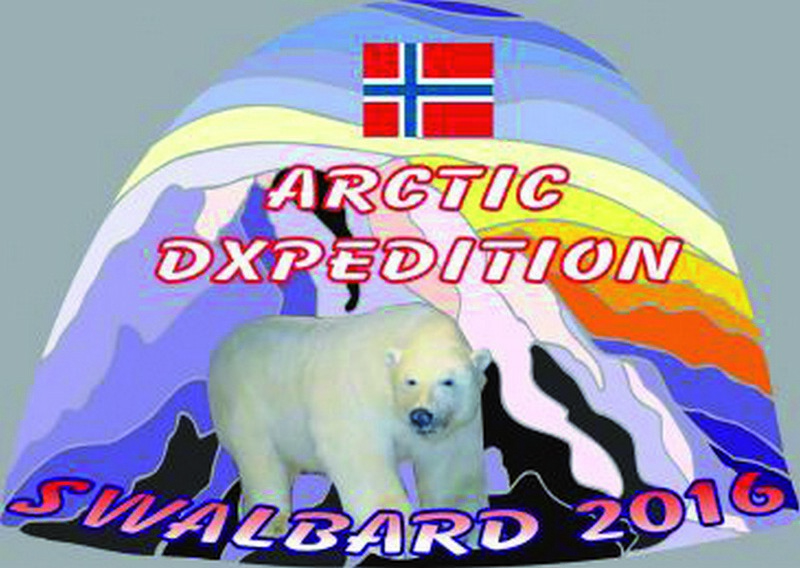 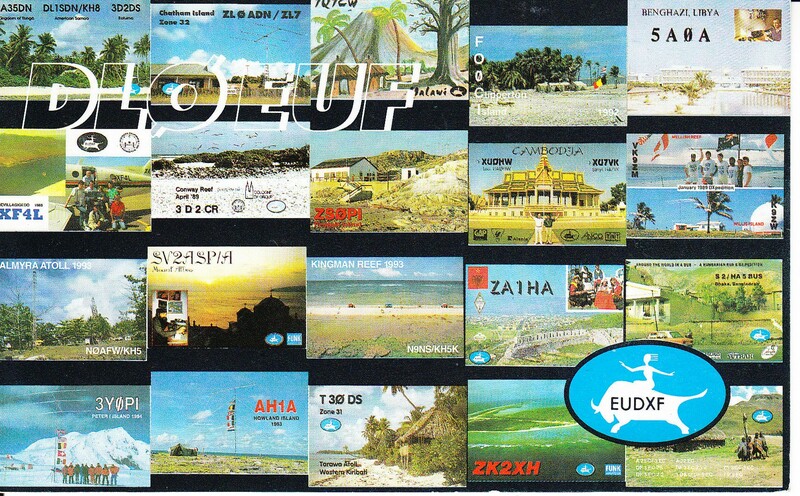 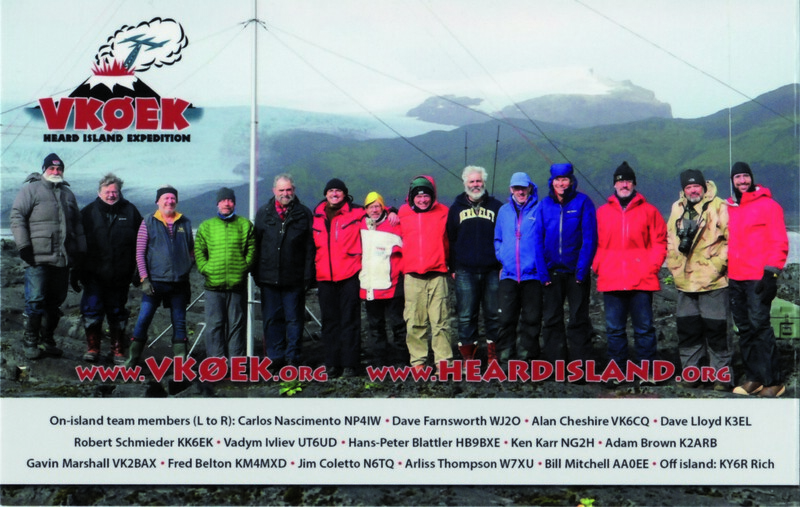 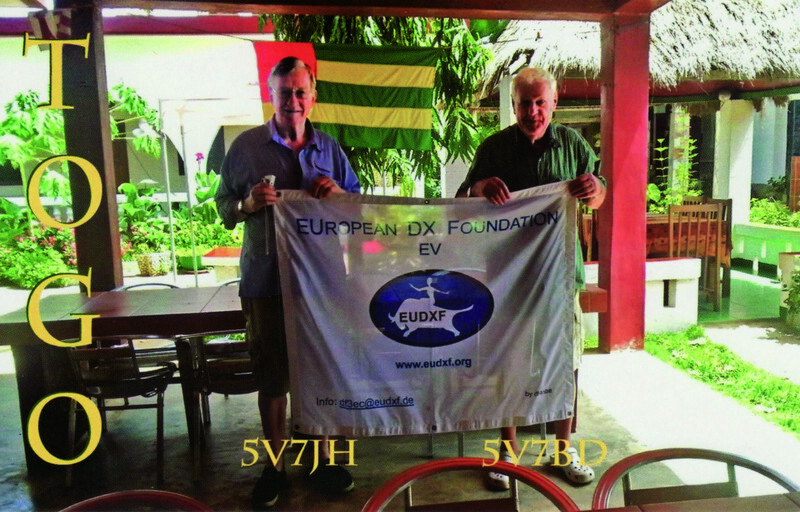 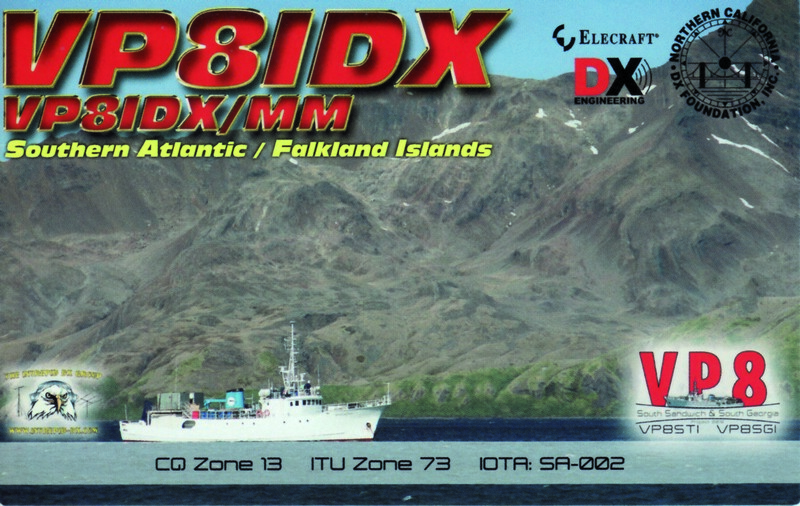 The EUDXF board decided to support the H40GC DXpedition 2017. 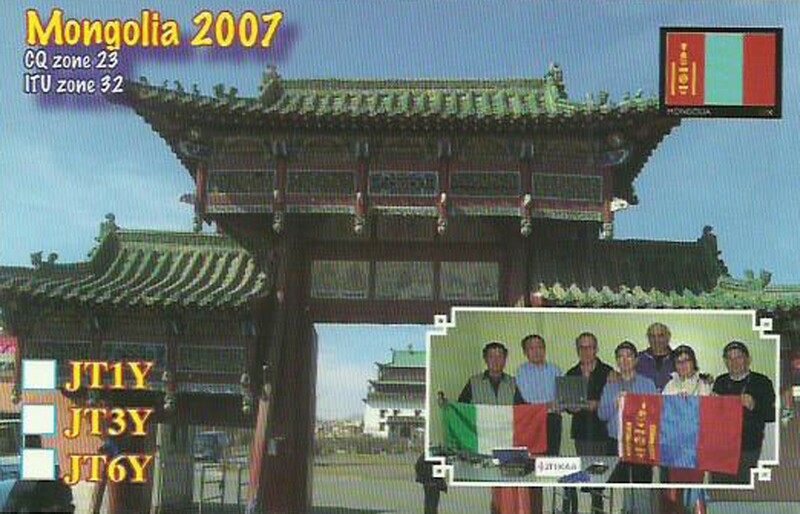 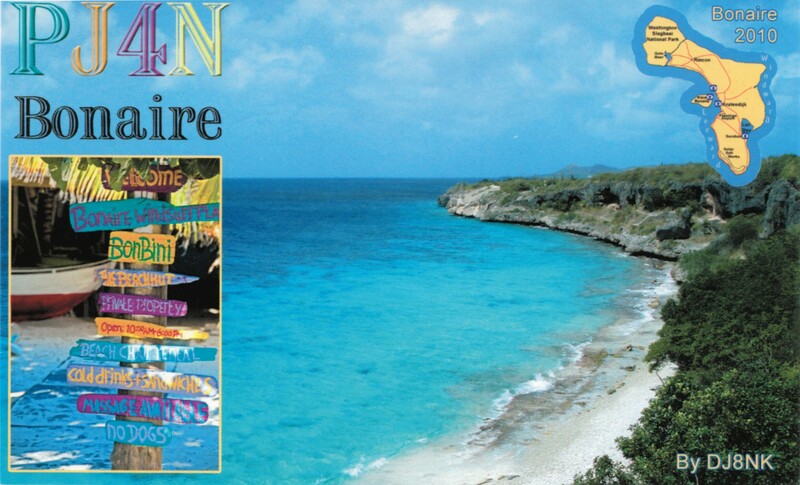 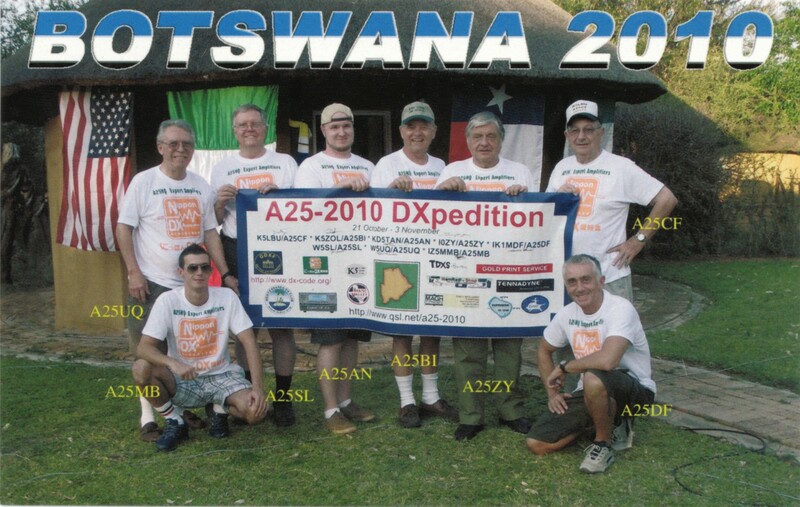 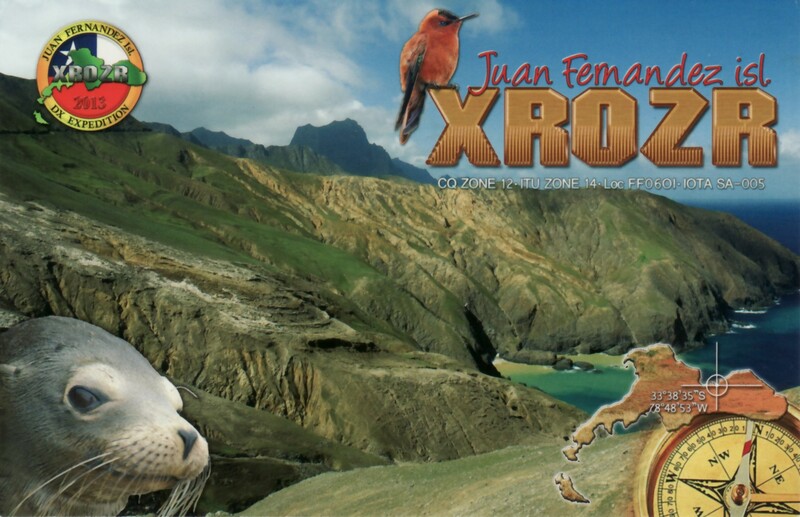 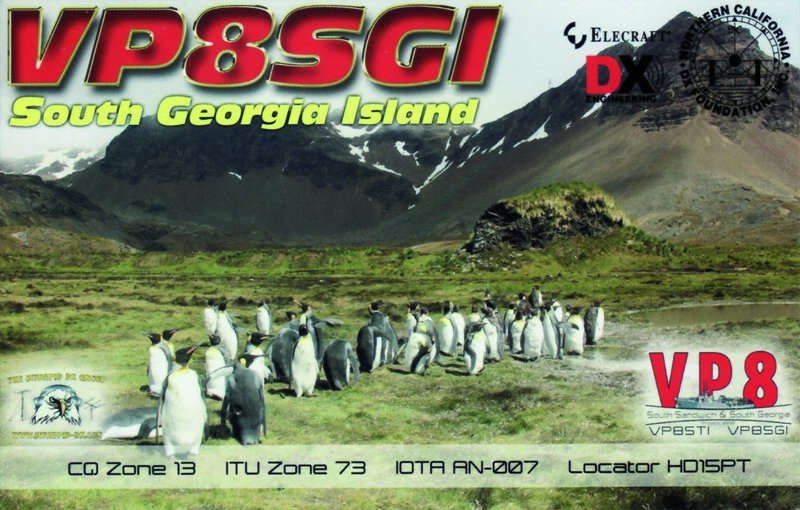 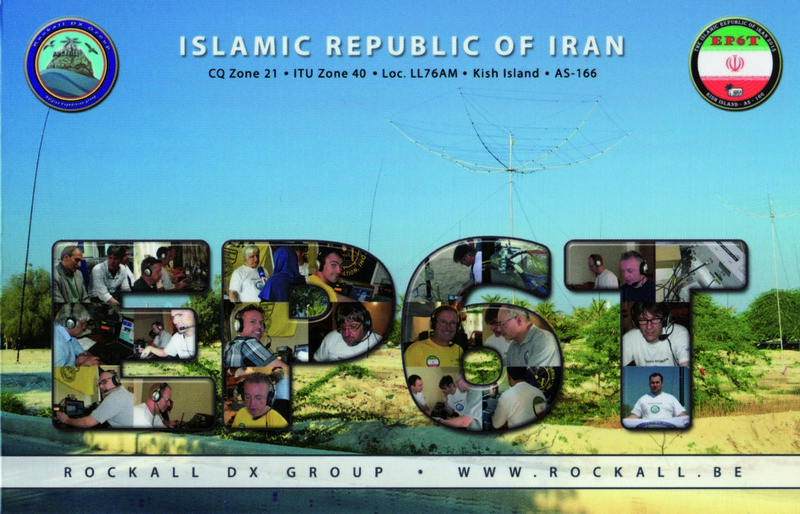 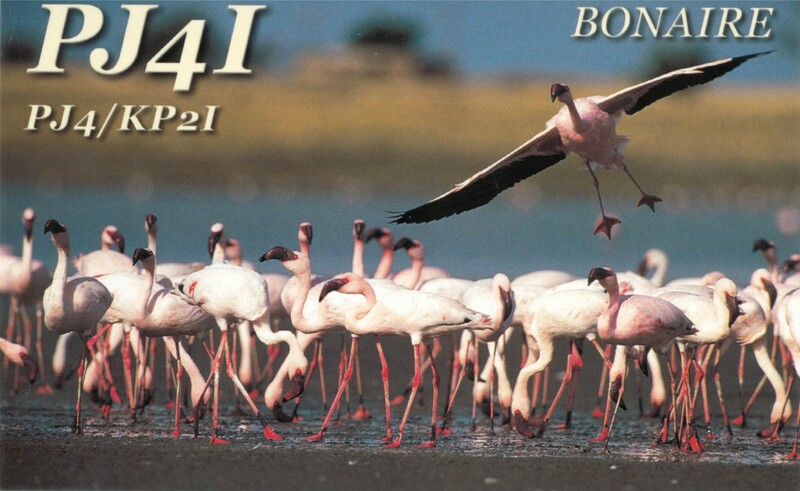 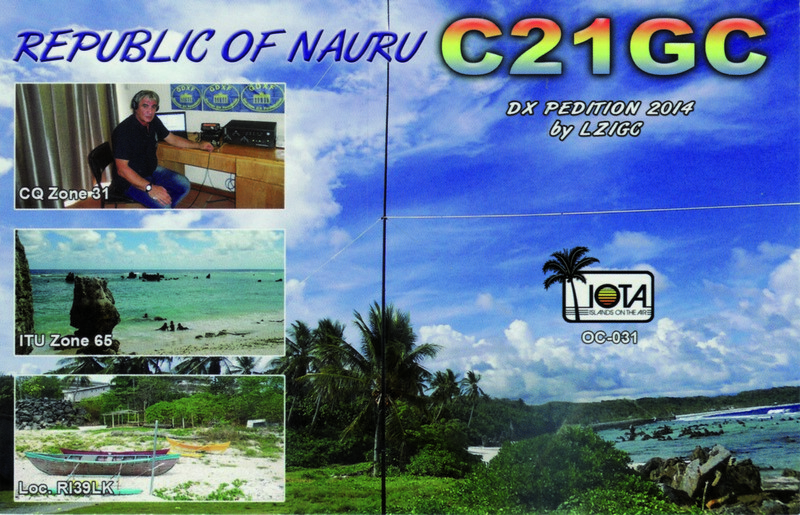 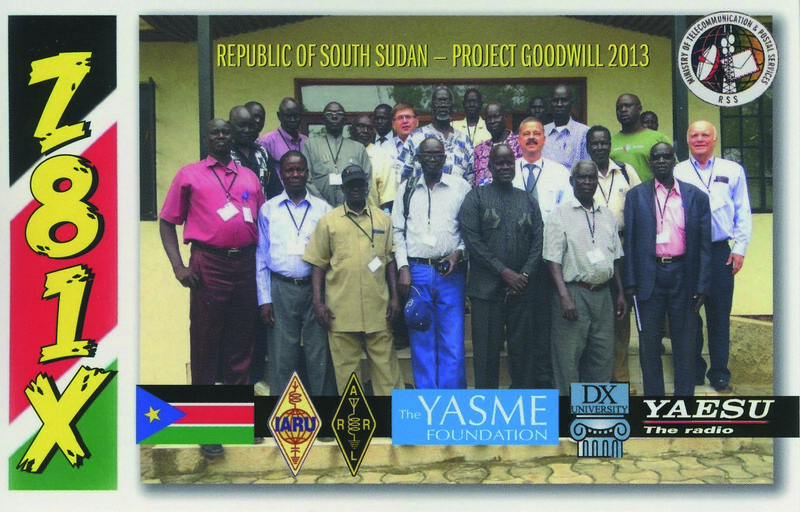 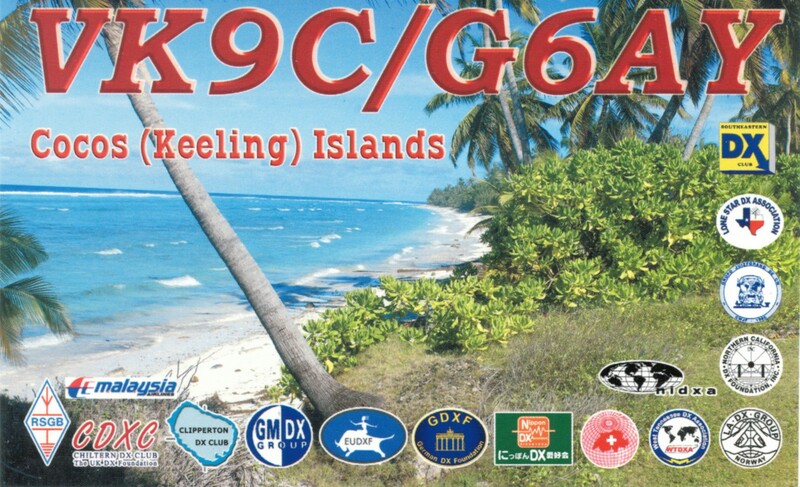 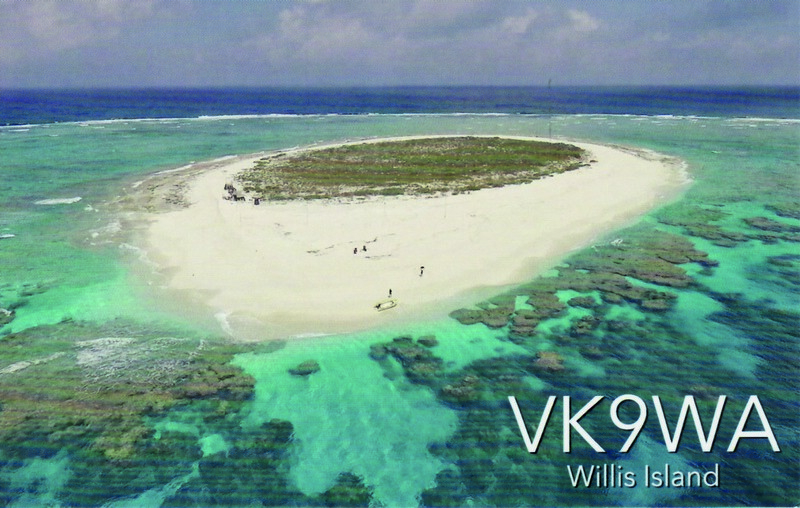 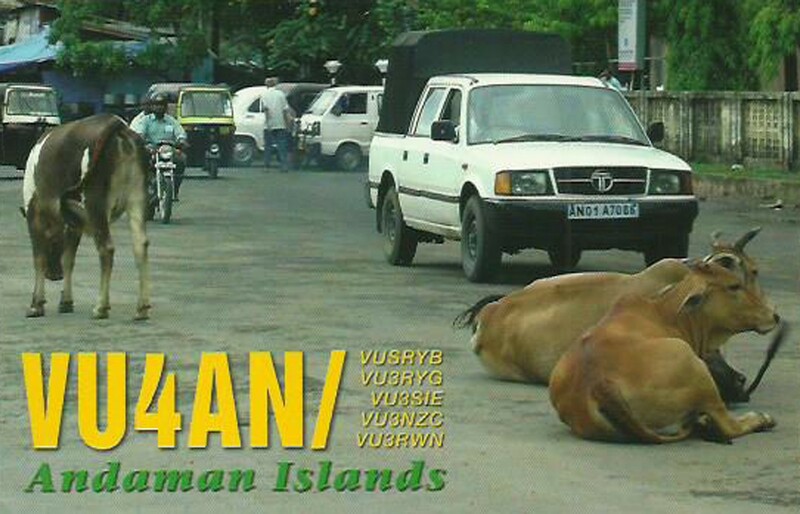 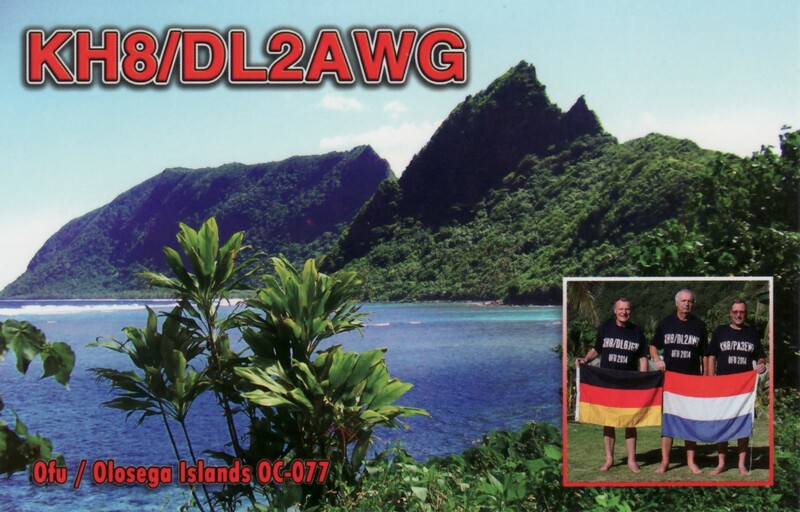 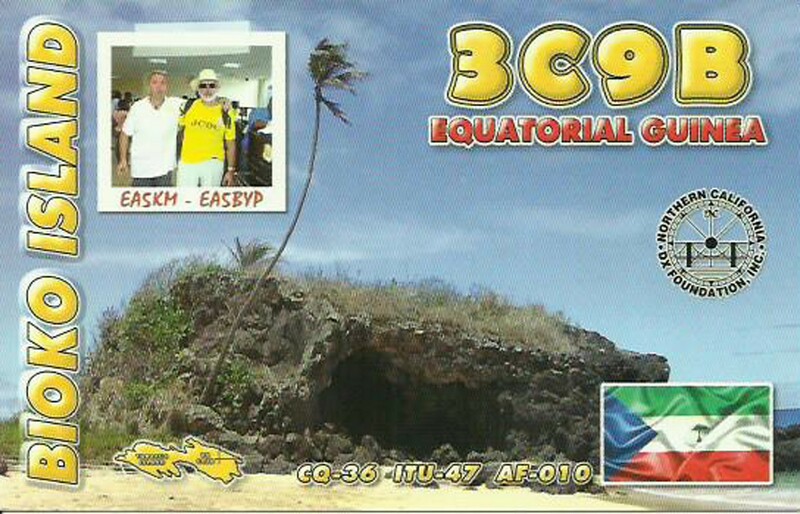 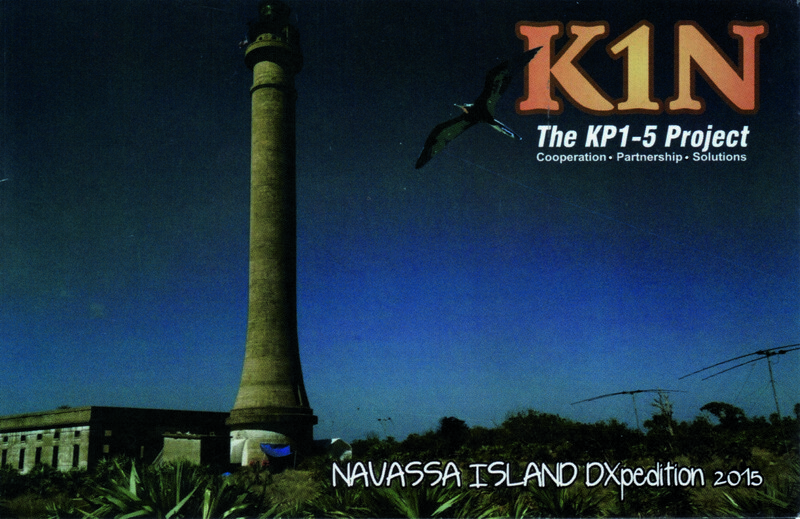 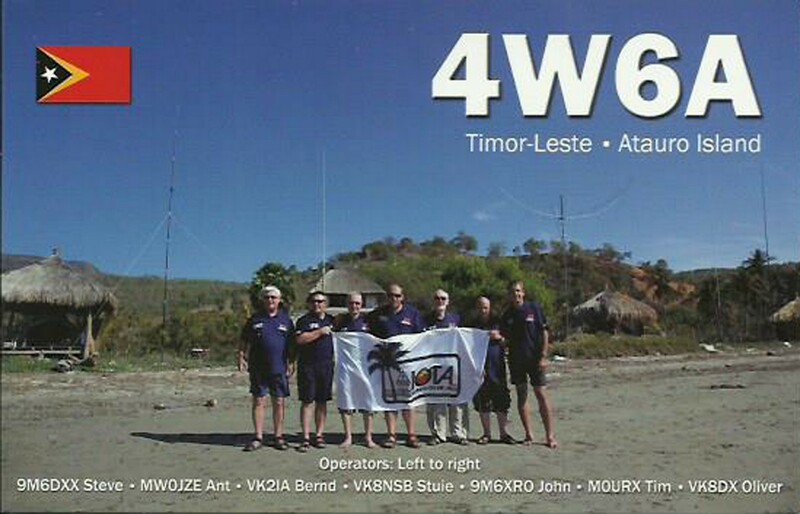 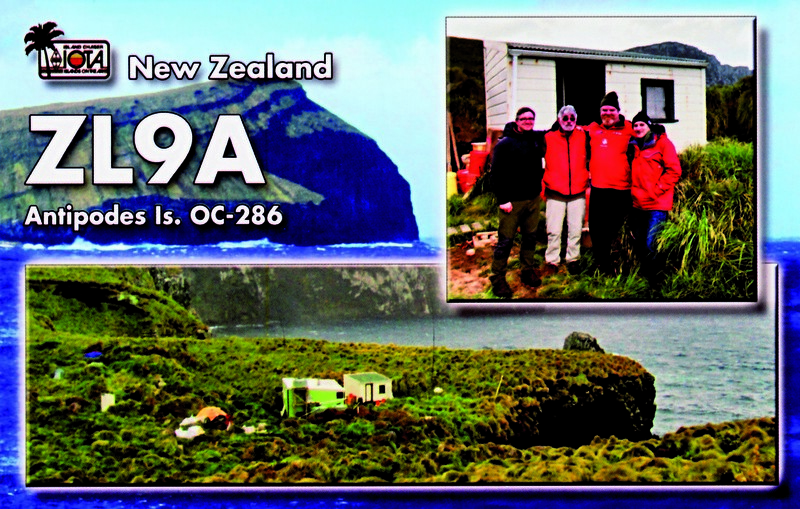 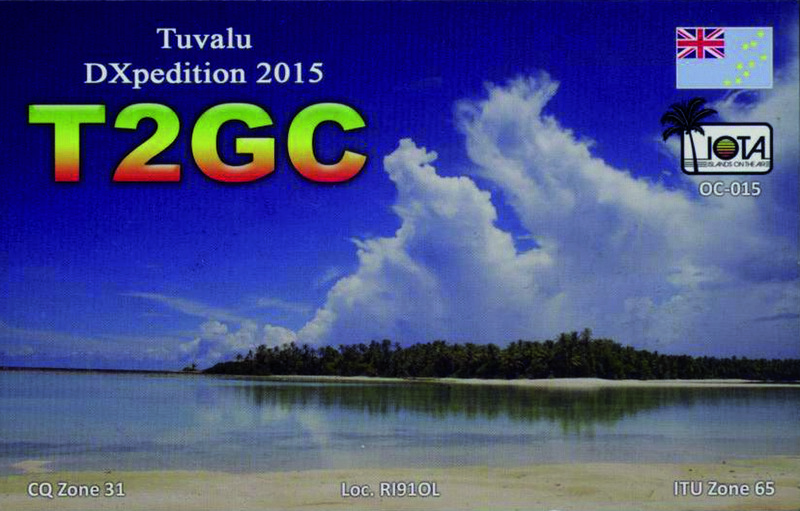 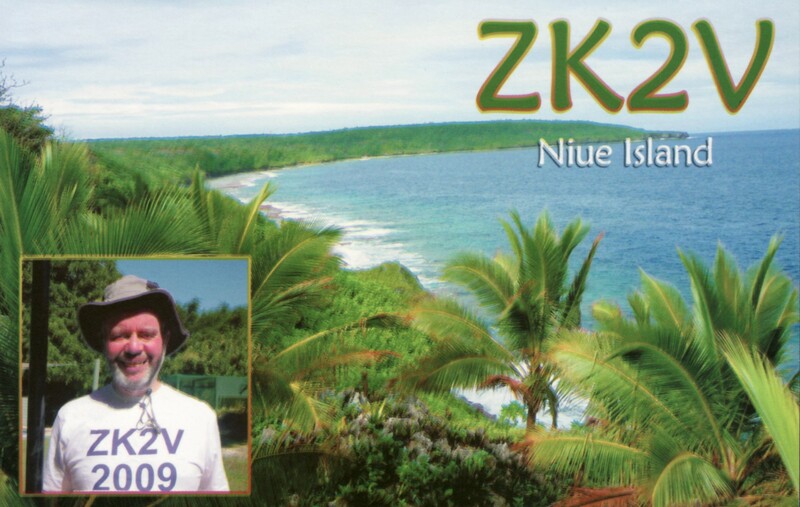 H40GC is a DXpedition by Stan, LZ1GC. 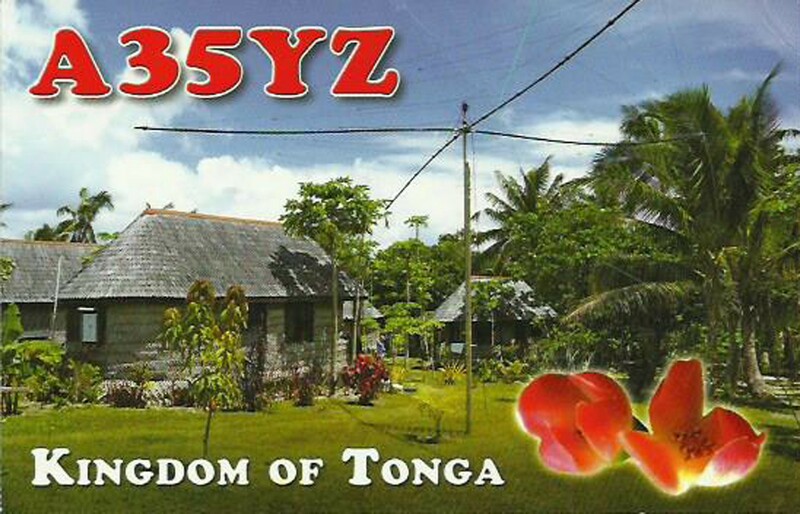 He will activate again Temotu Province as he did in 2016. 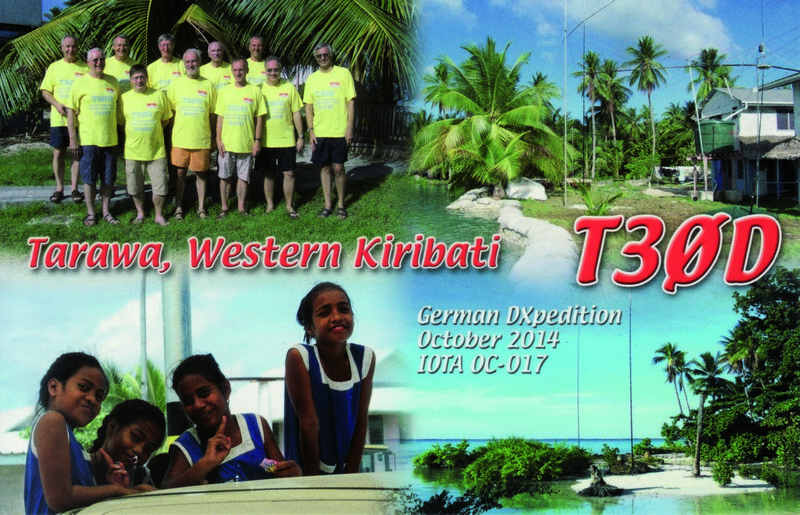 This activity will be between 30 September and 20 October 2017. He will focus this activity on low bands and SSB mode on more HF bands! 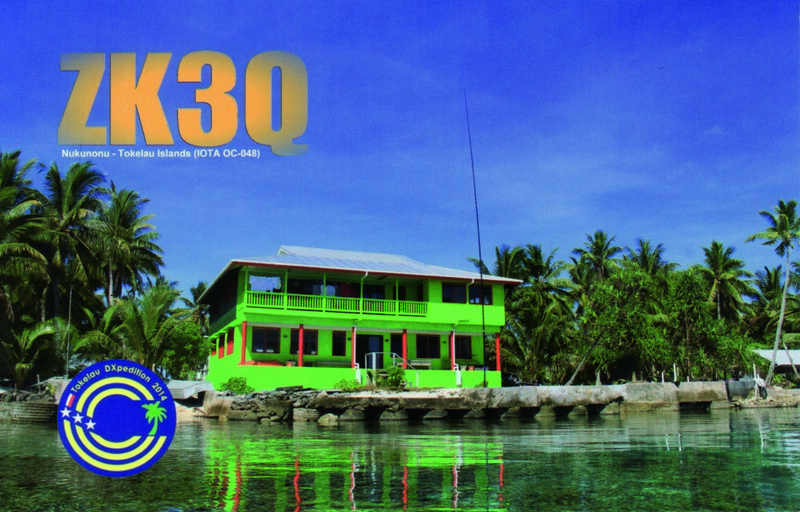 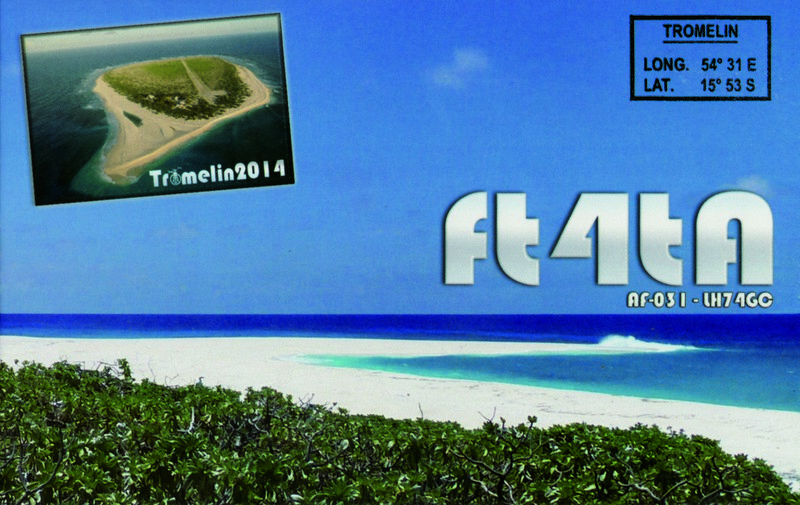 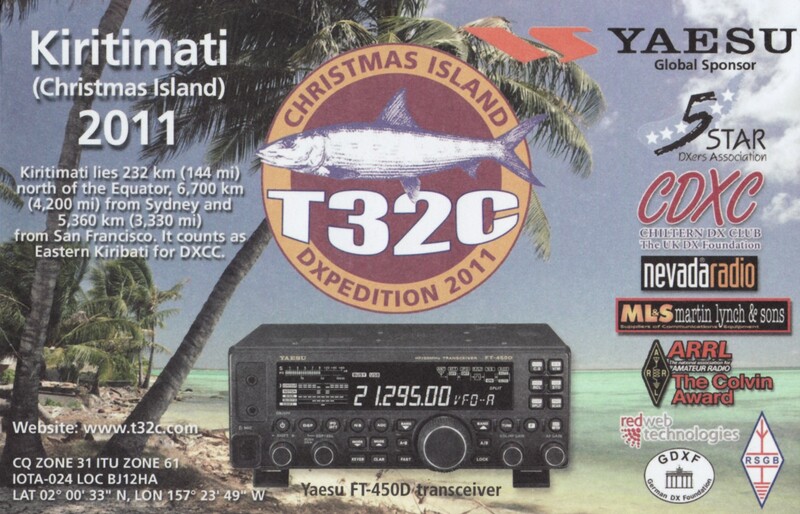 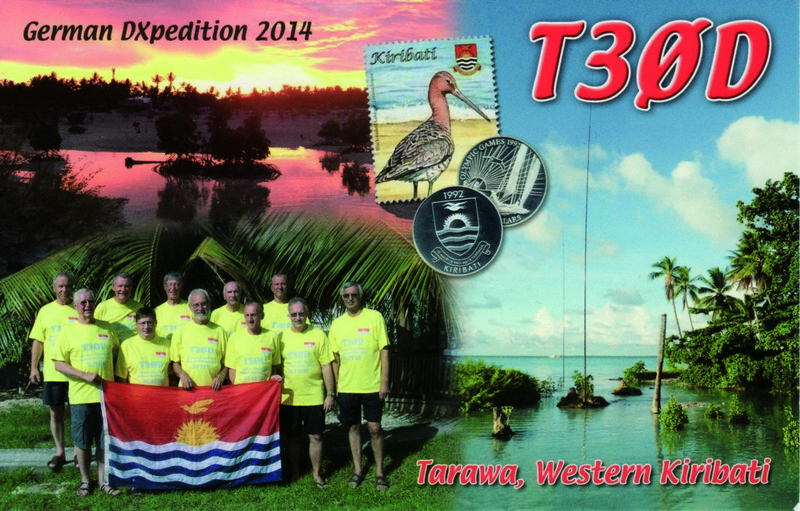 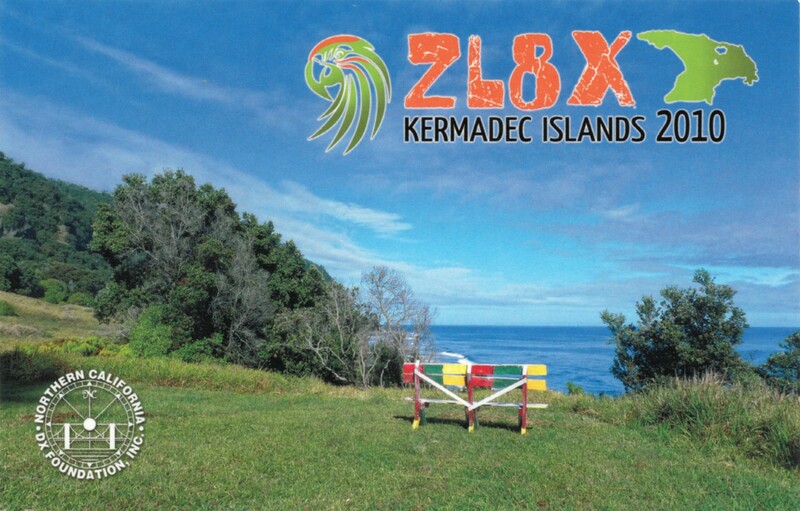 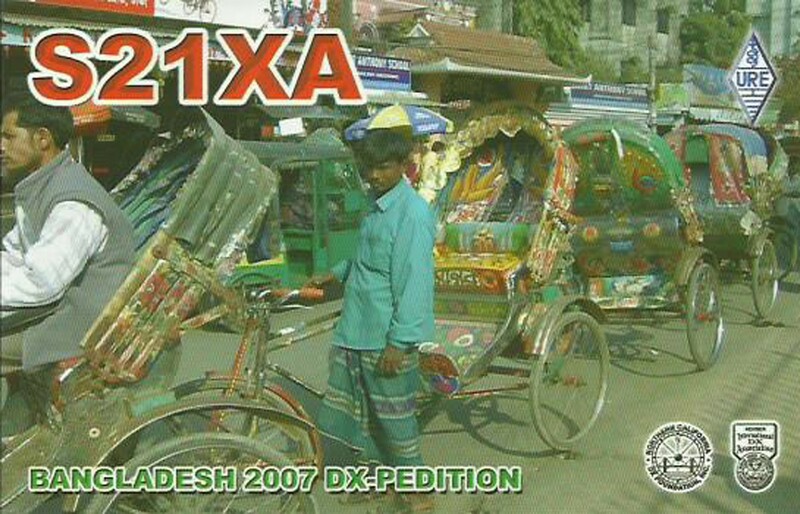 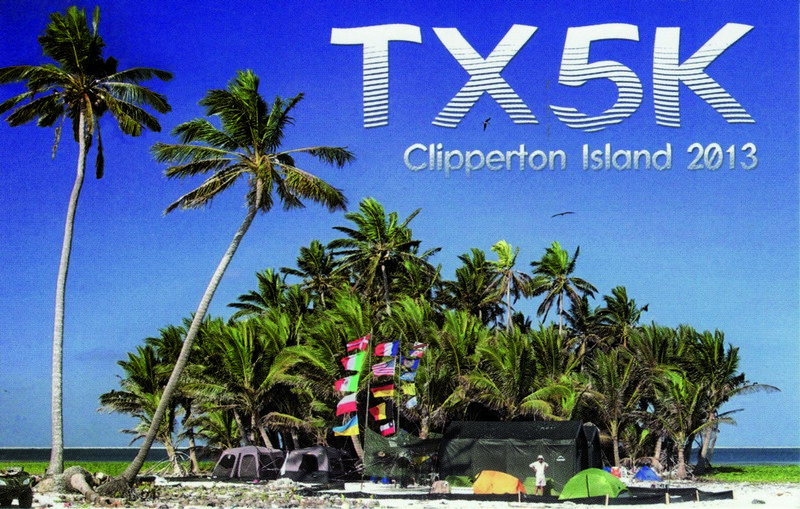 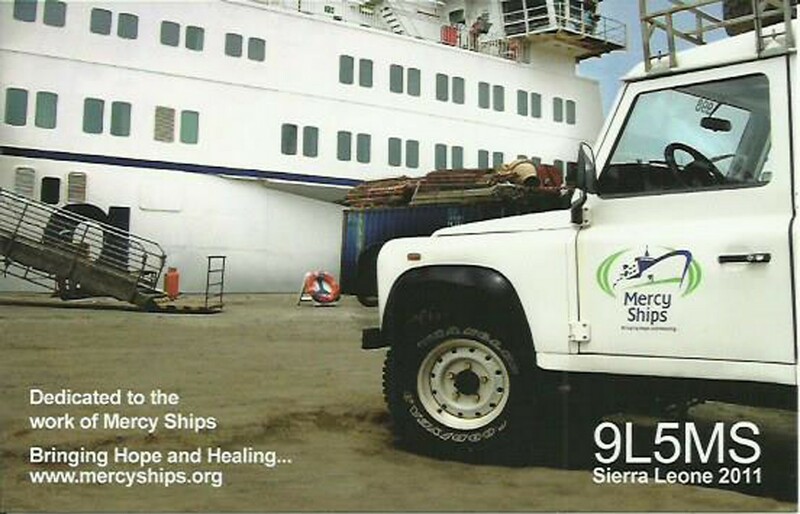 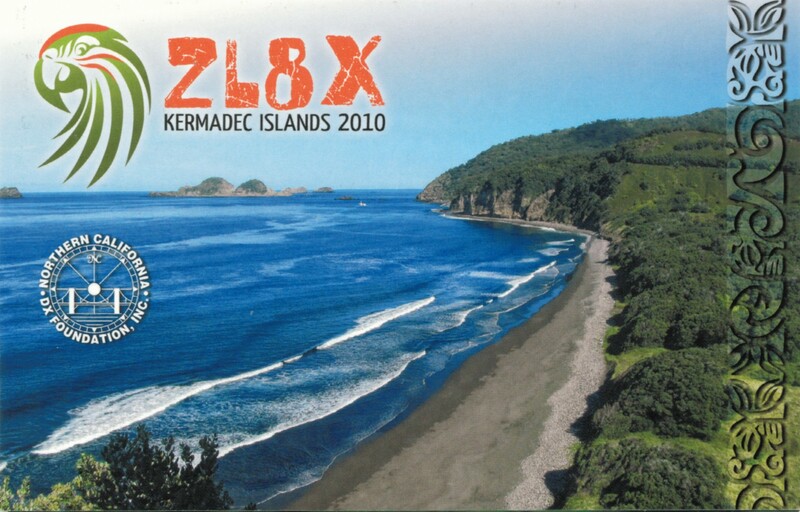 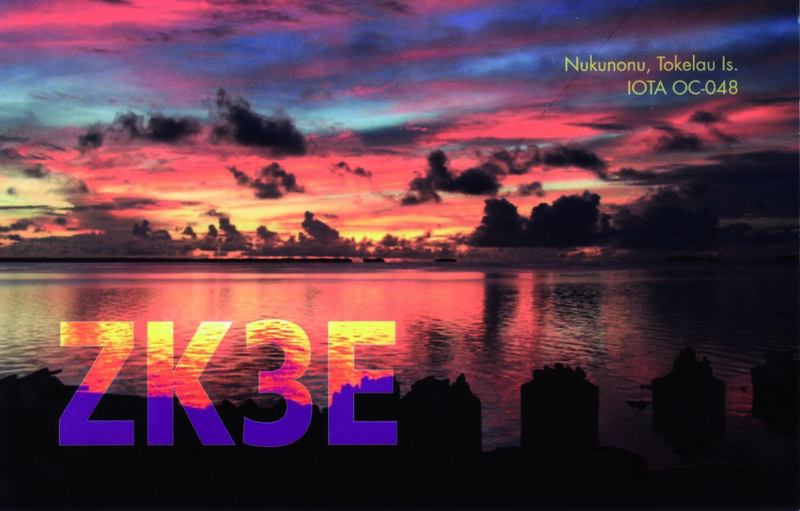 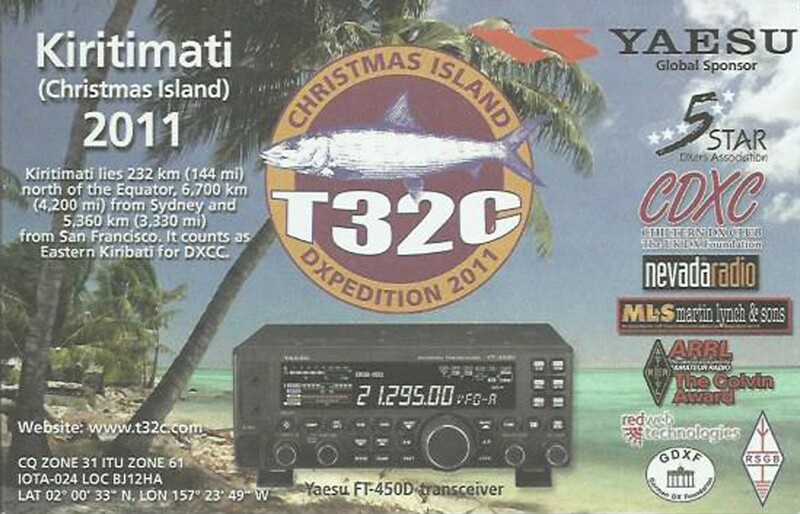 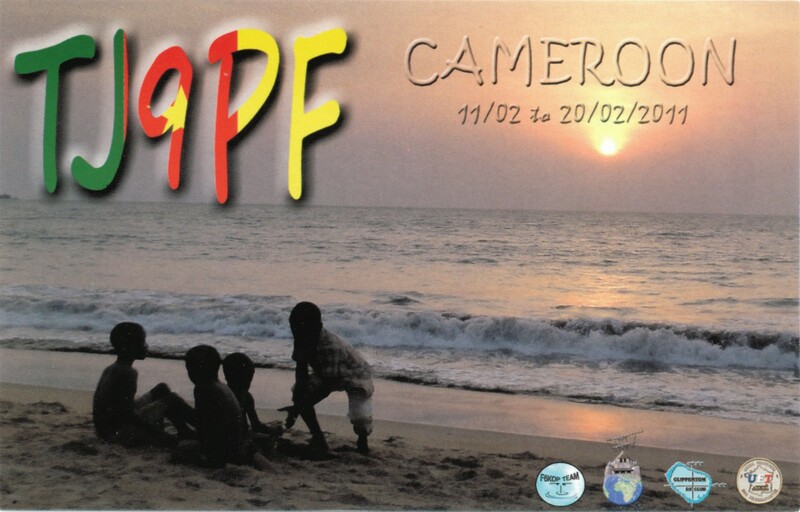 This DXpedition will be also with Humanitarian action to people of Temotu Province ! 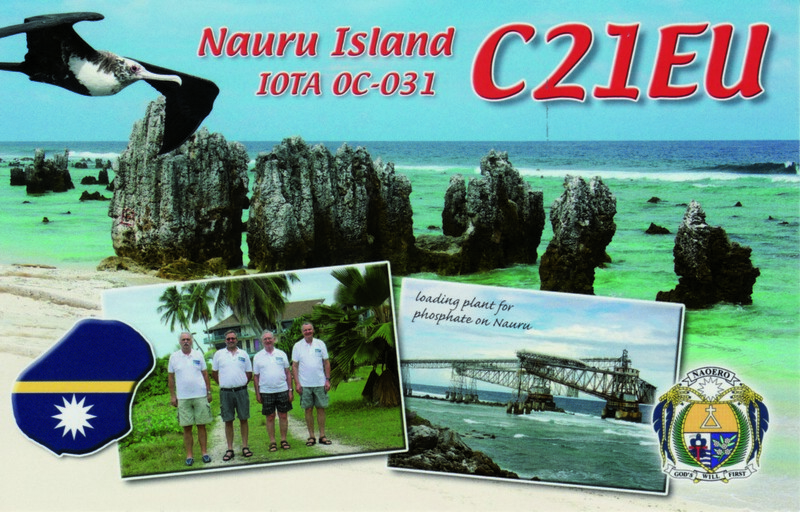 Stan will operate from Lata, Nendo Island (IOTA OC -100), Grid Loc: RH29XF. 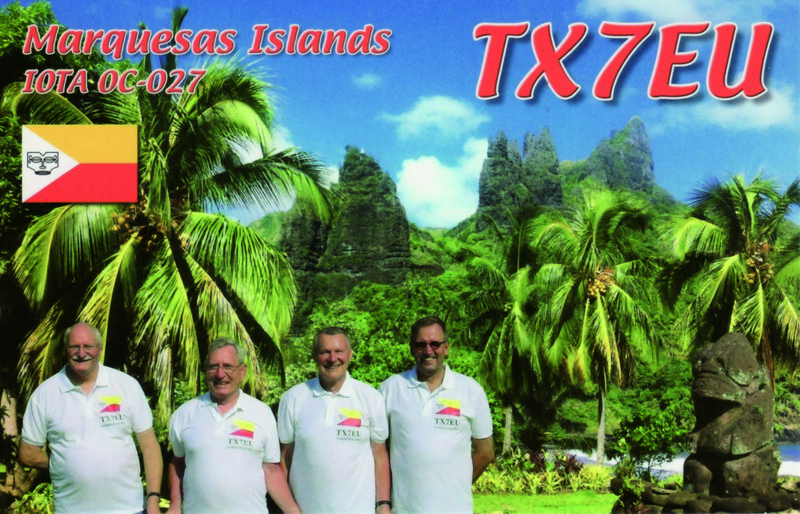 During this activity Stan (LZ1GC) will use Kenwood TS – 480 SAT transceiver and linear amplifier ACOM – 1200 S ( 1 KW ). 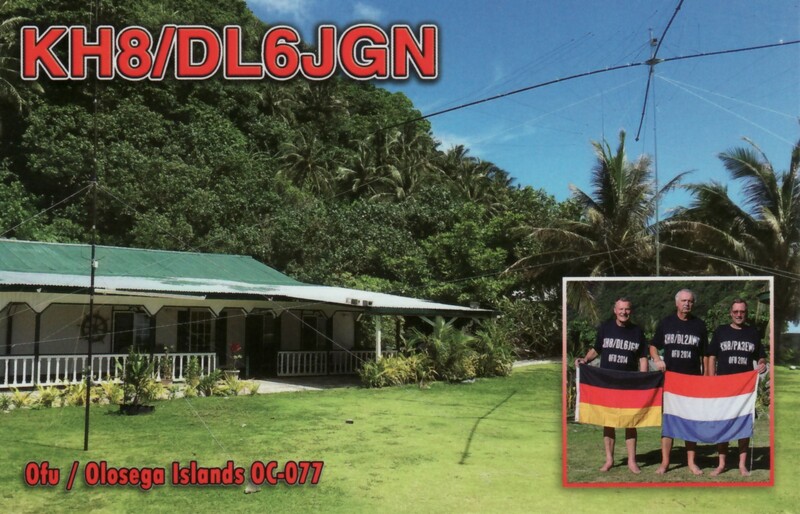 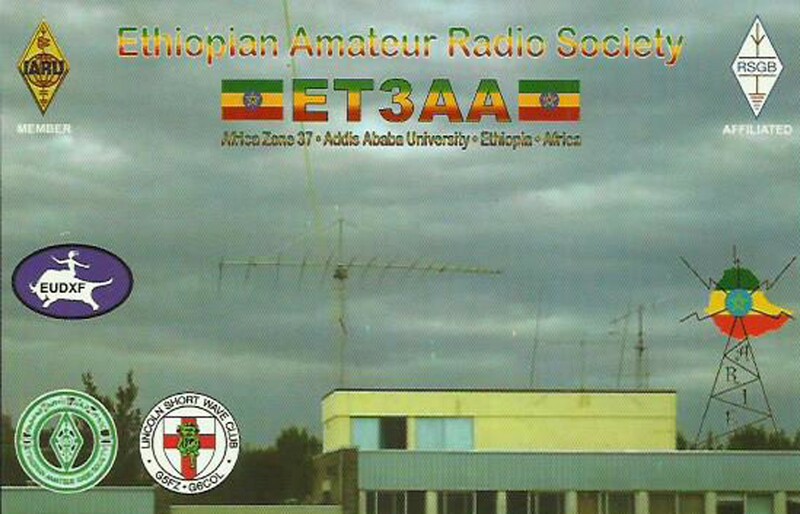 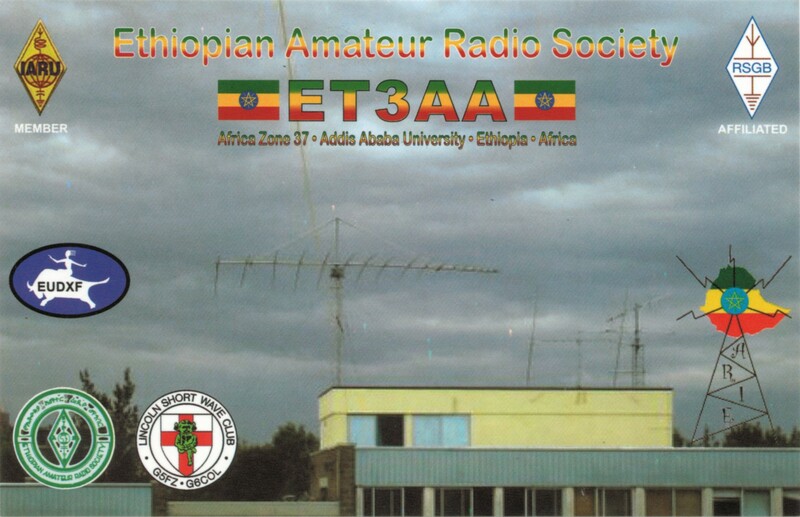 The antennas will be Vertical on 160 & 80 meters and EXP. 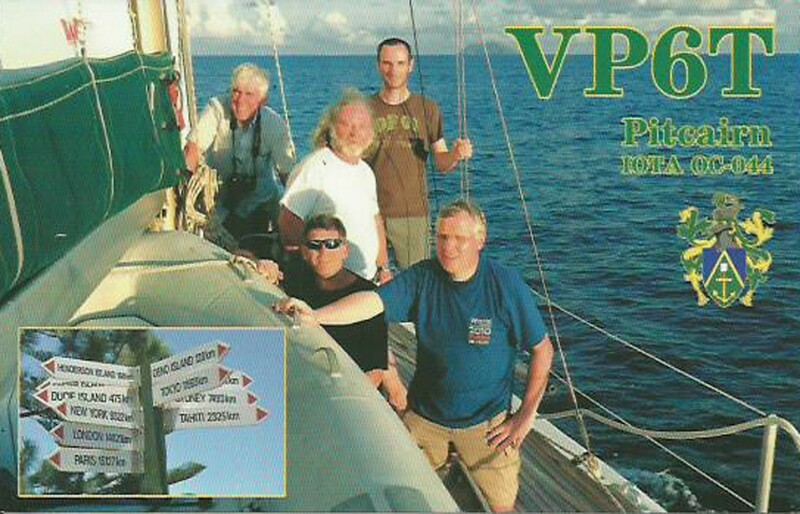 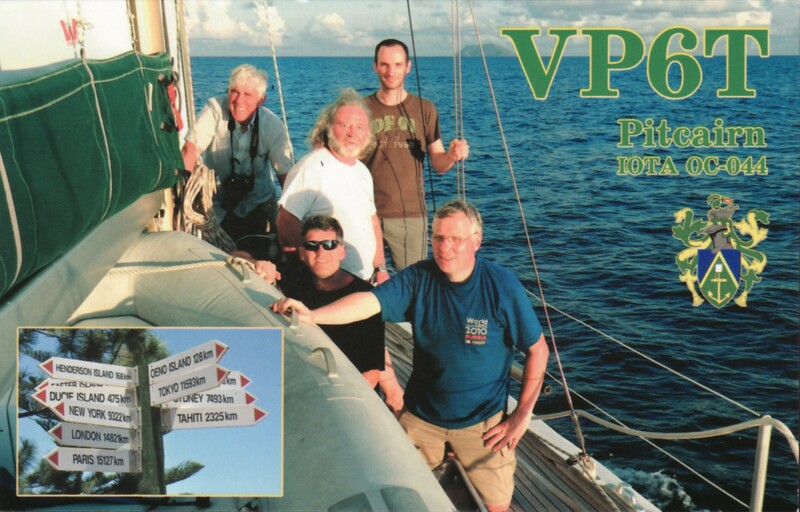 GP on 40 – 10 meters, including WARC bands. 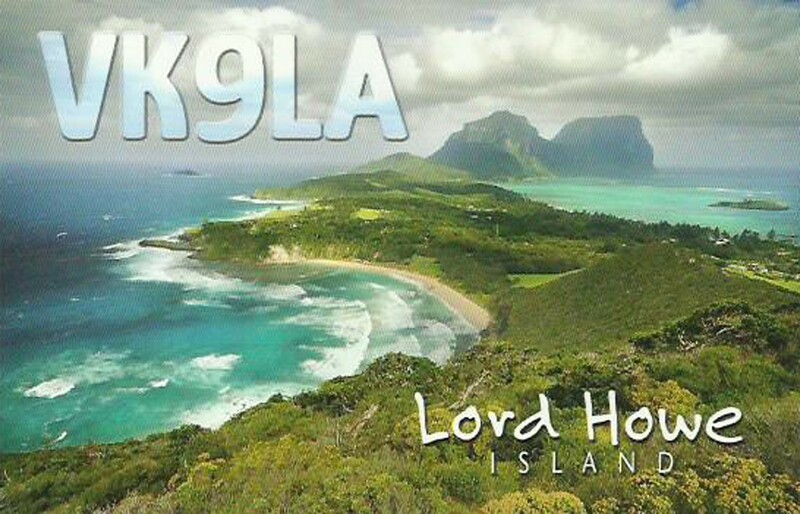 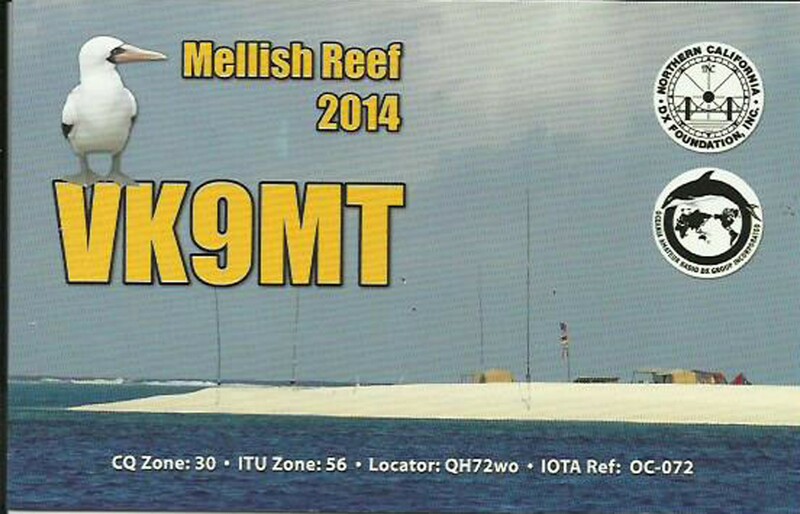 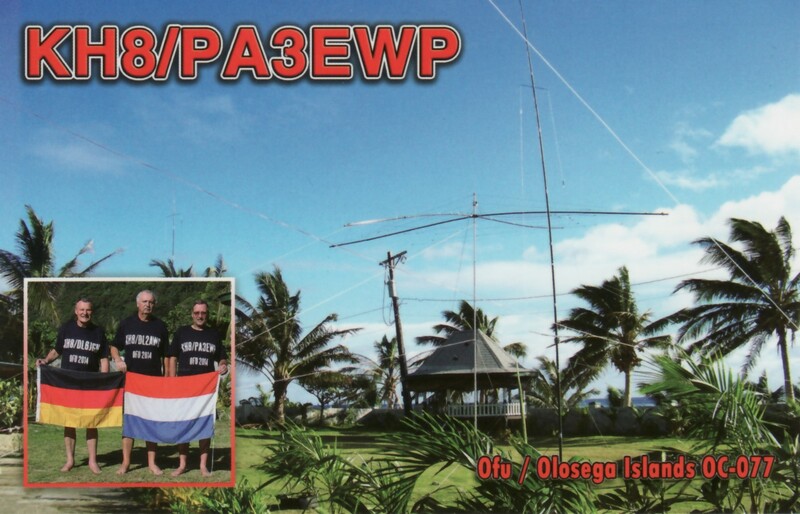 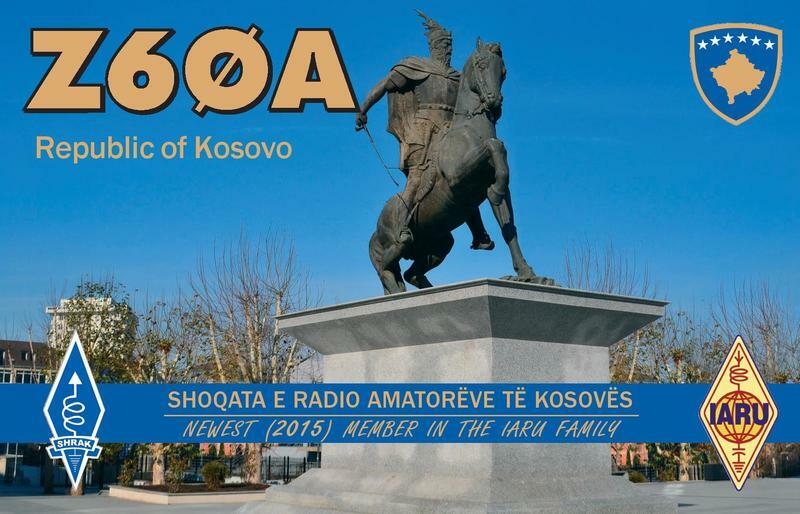 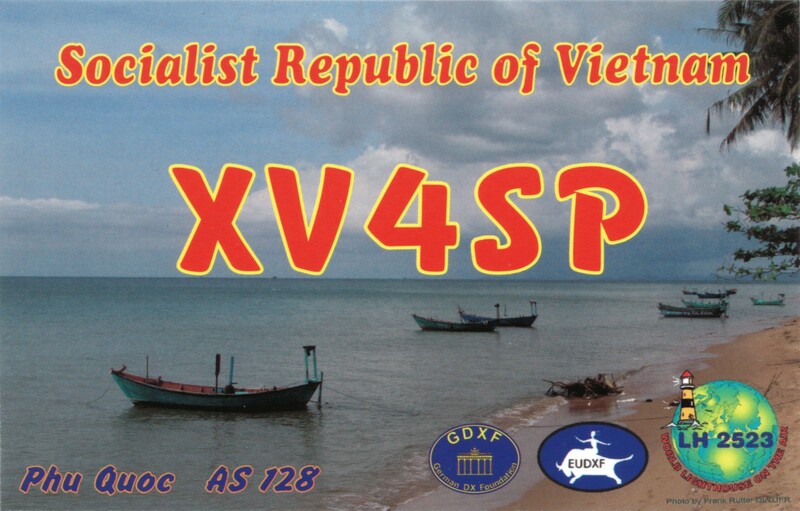 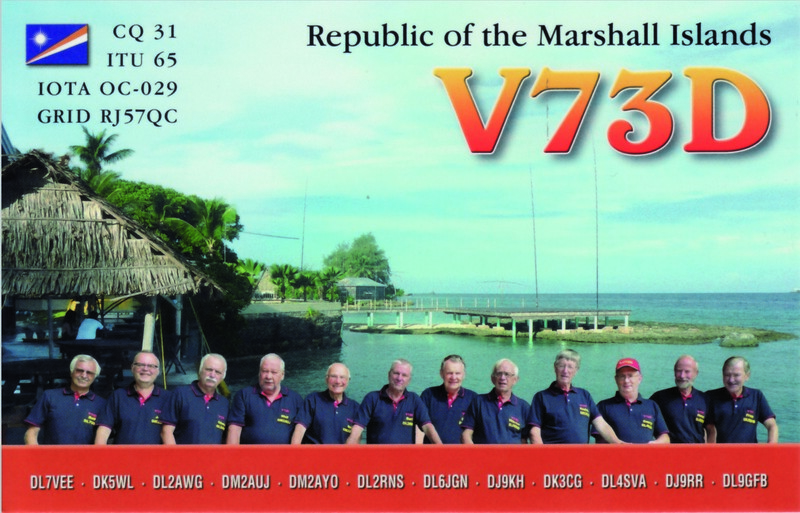 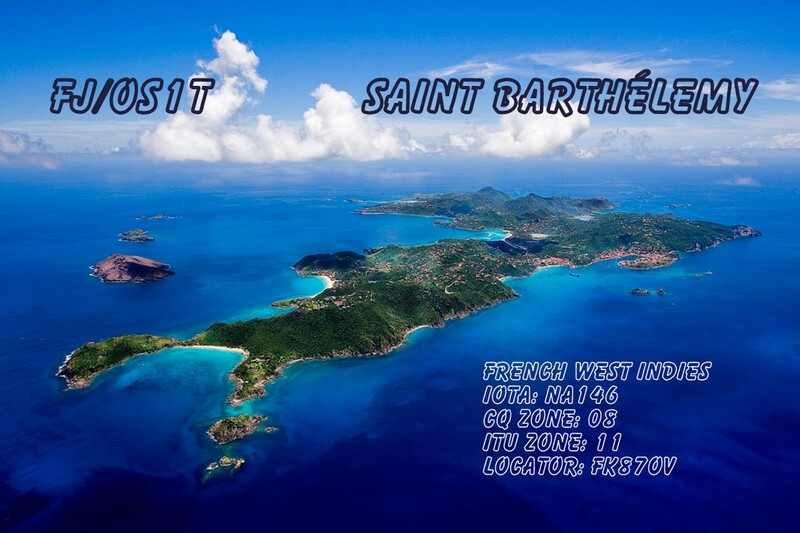 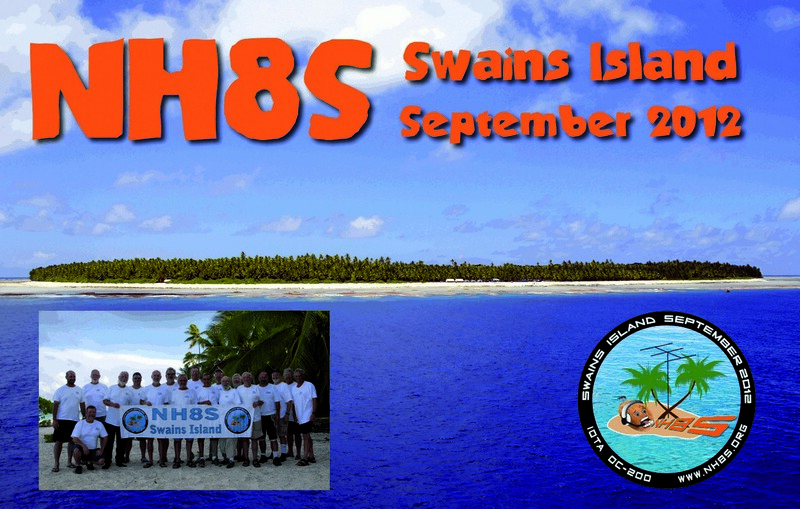 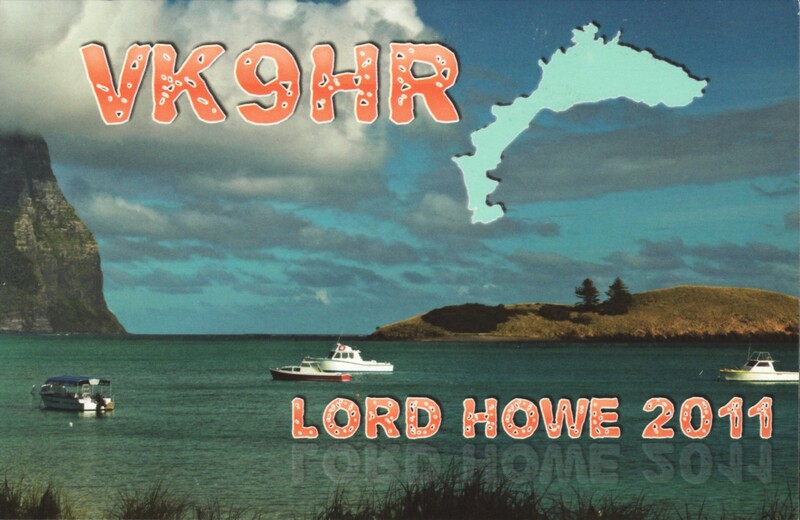 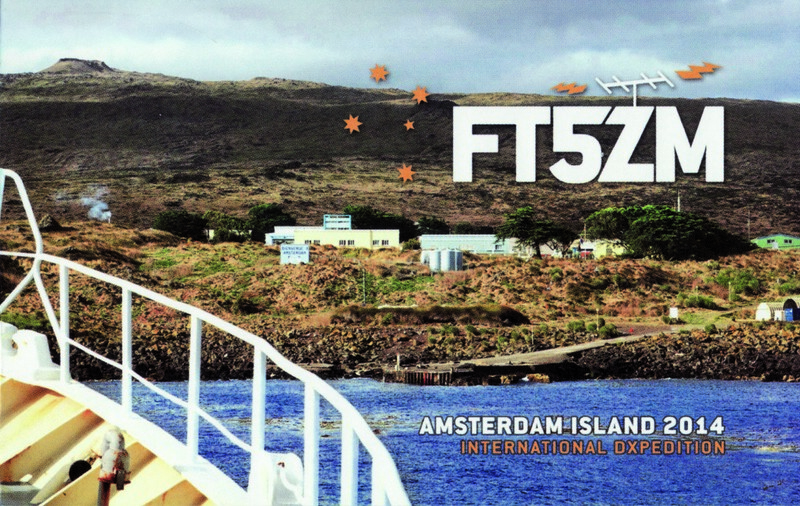 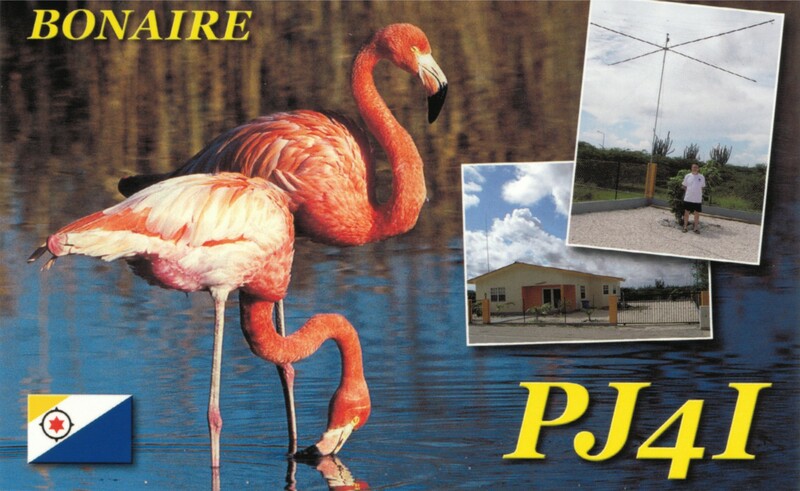 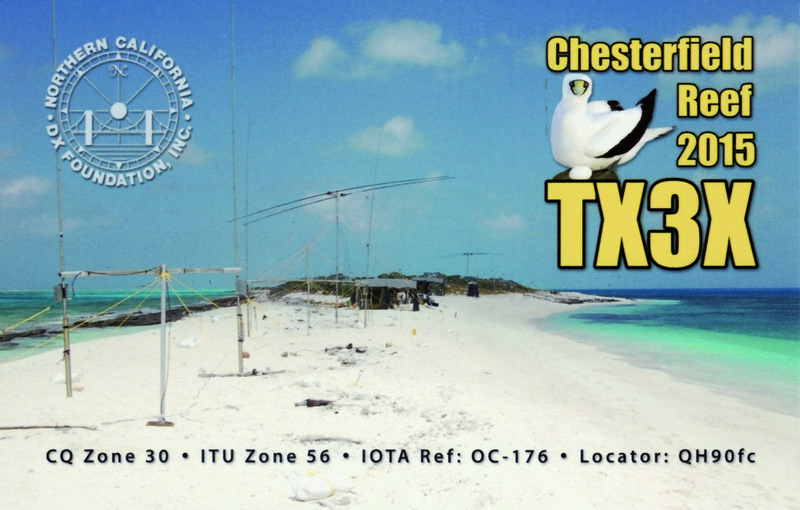 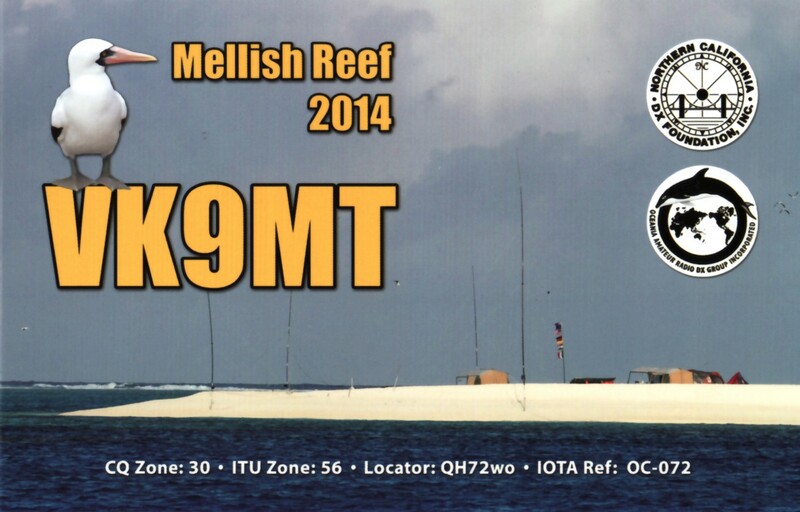 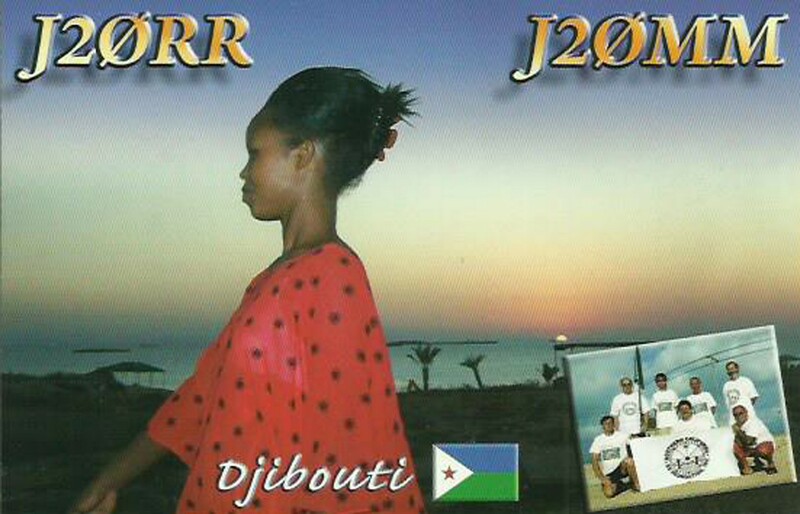 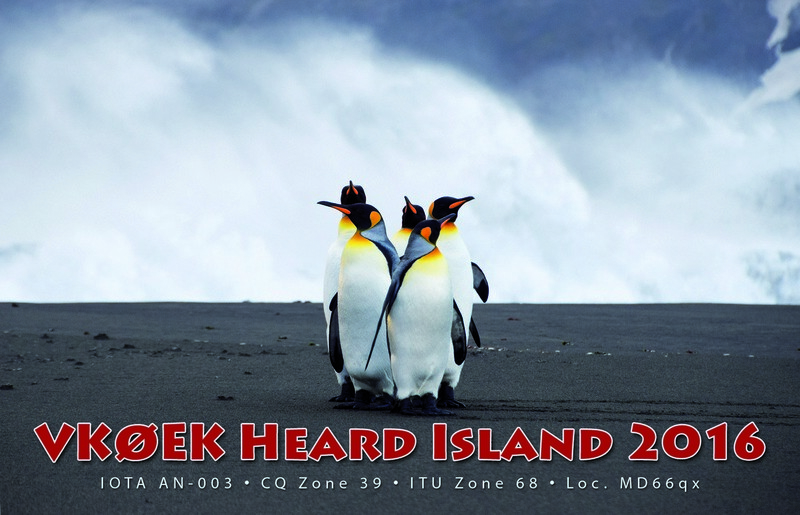 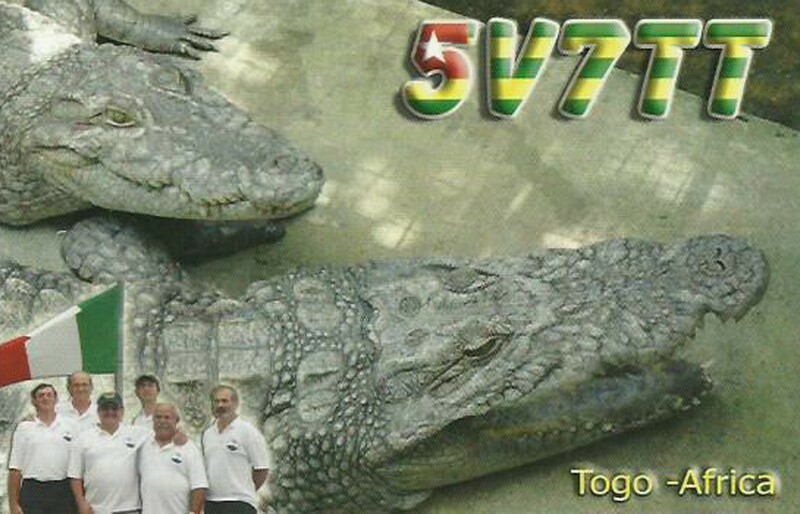 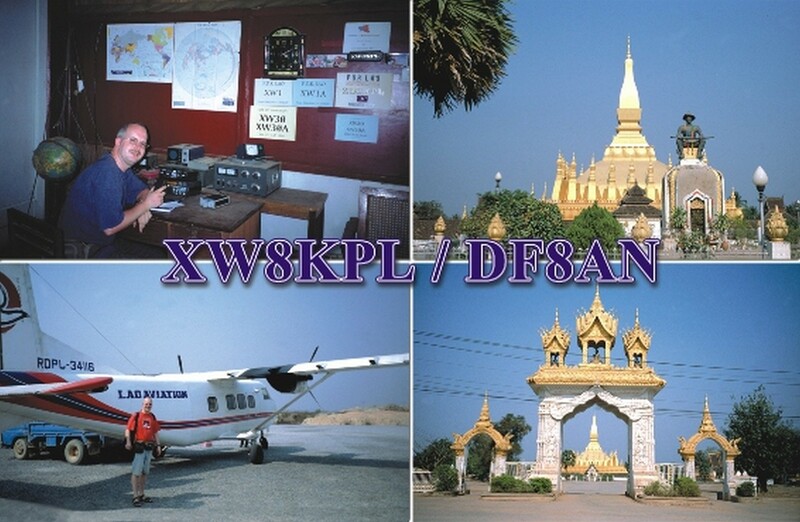 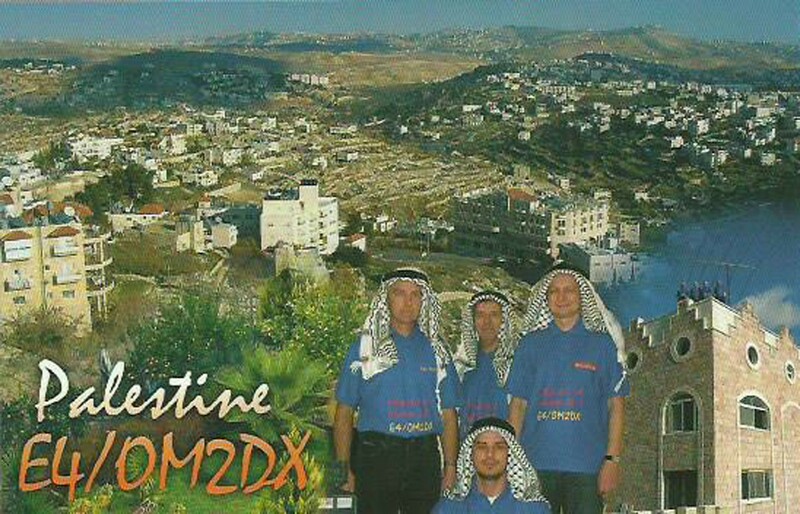 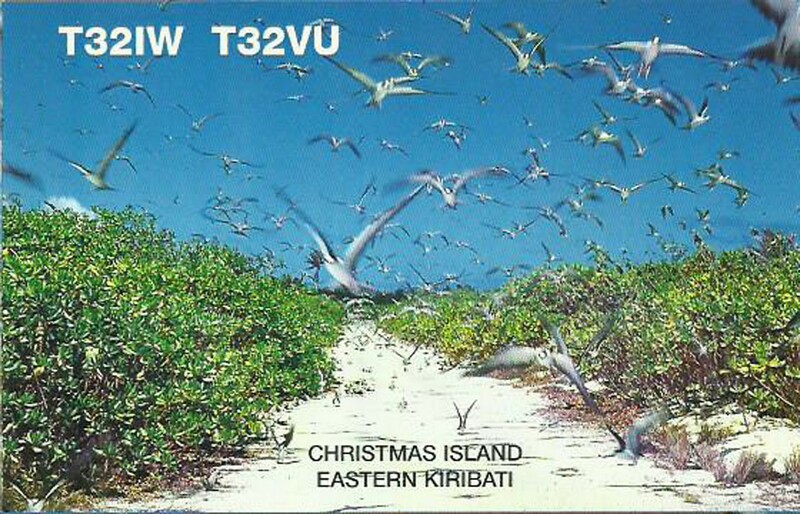 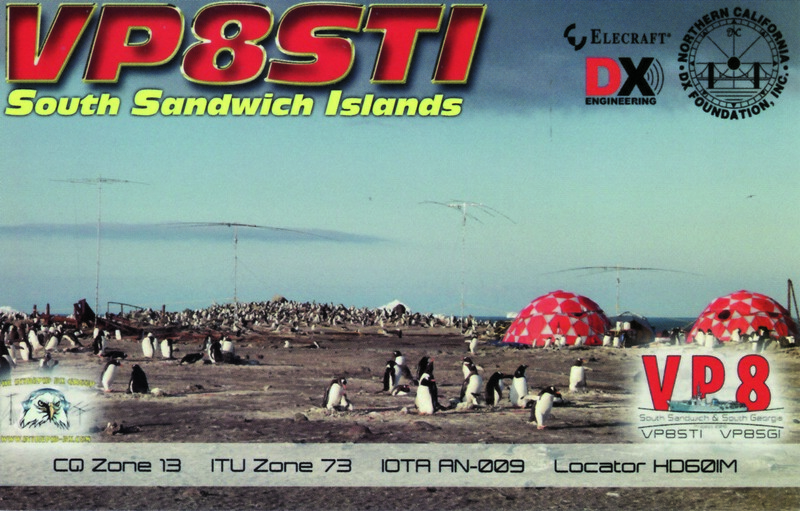 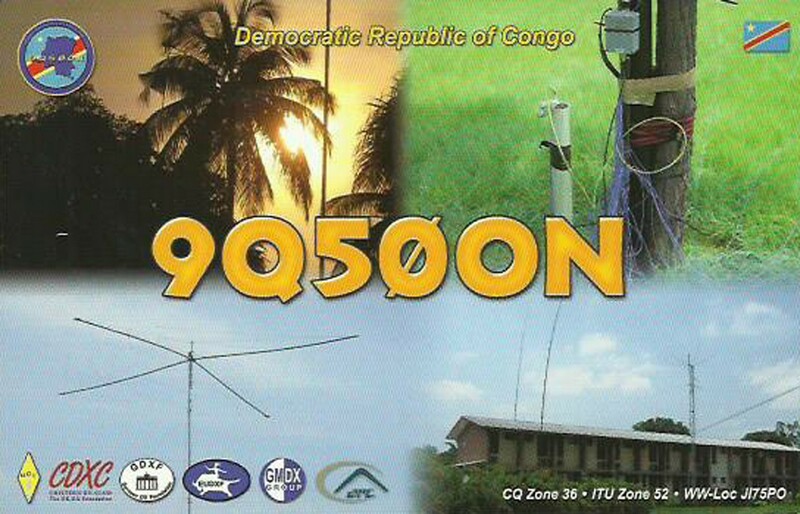 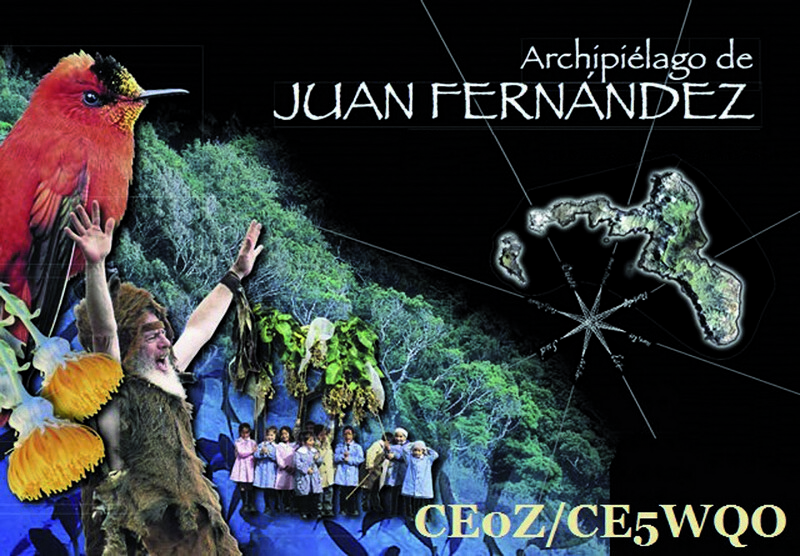 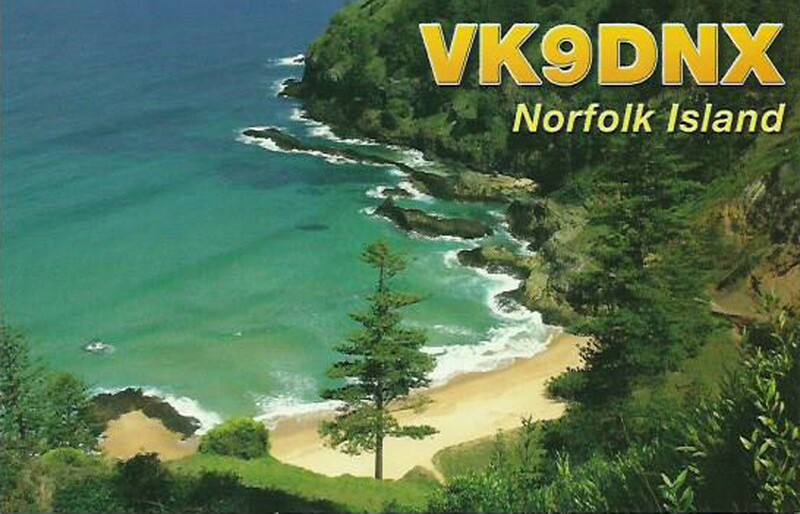 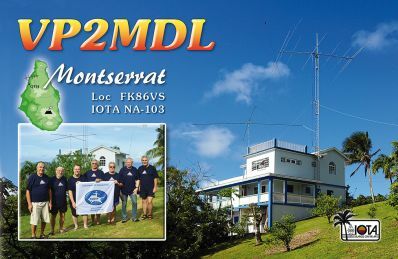 This activity will be on all HF bands (160 – 10) – CW, SSB, RTTY and PSK modes. 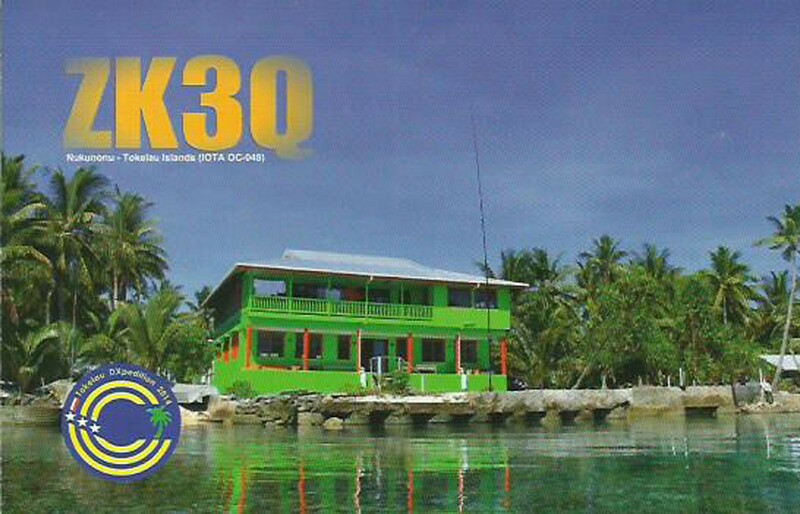 Temotu Province ( H40 ) is easternmost province of the Solomon Islands. 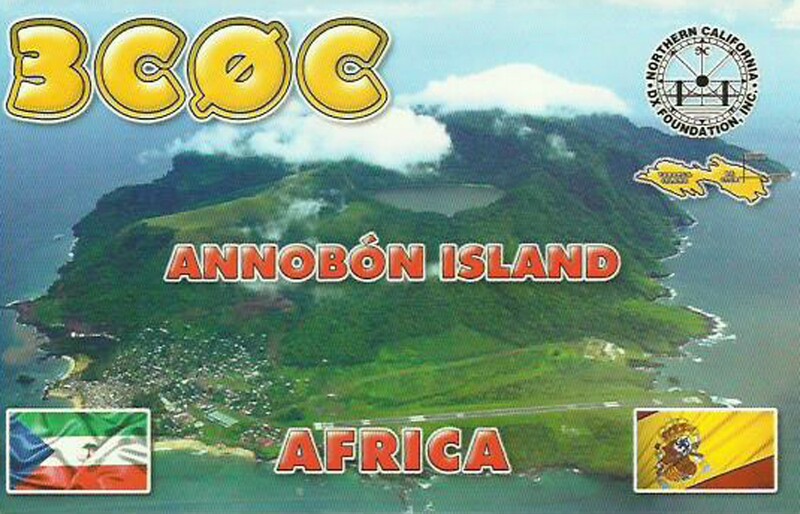 The province was formerly know as Santa Cruz Islands Province. 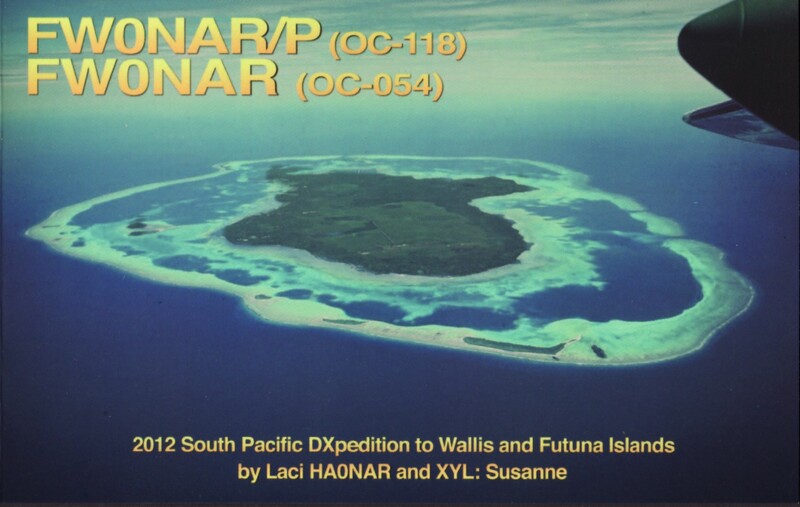 It consists, essentially of two chains of islands which run parallel to each other from the northwest to the southeast. 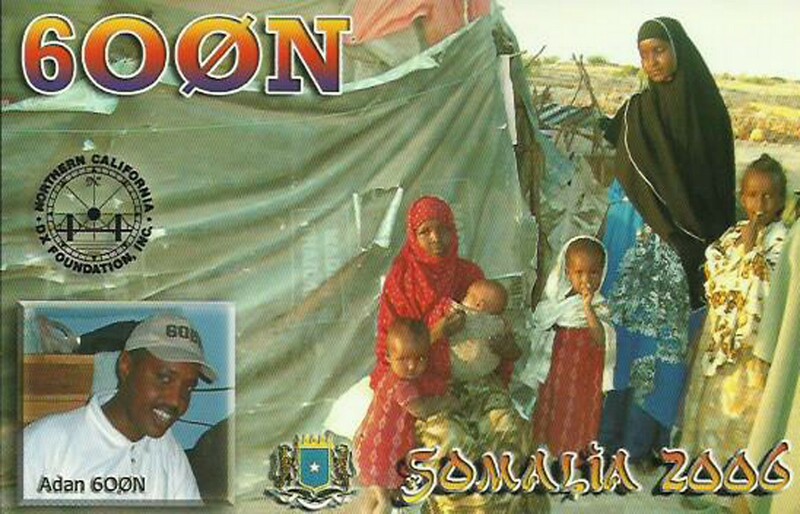 Its area is 895 square kilometres with the population about 21 000. 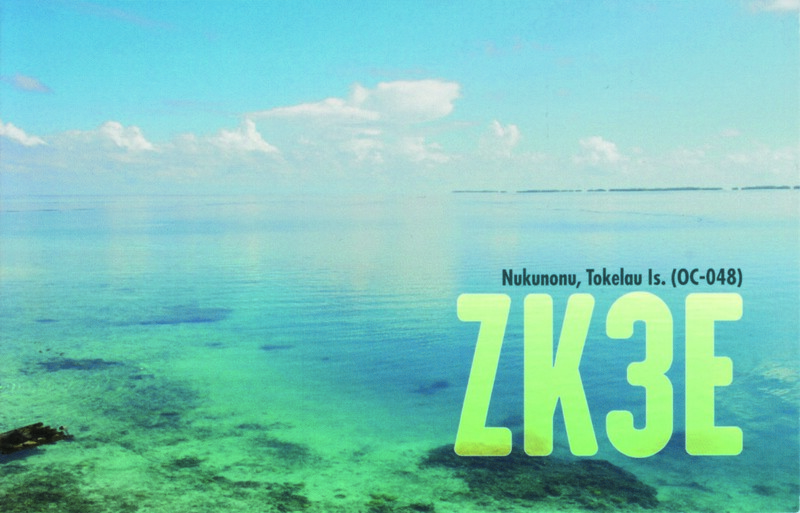 The most of the inhabitants of Tikopia Isl., Anuta Isl., the Duff Islands and some of the Reef Islands are Polynesians.